Treated lines will cast further, stay clean longer and float higher. 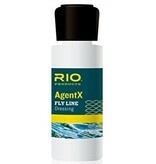 RIO's AgentX Fly Line Dressing is the perfect accessory for keeping your fly line in top shape. Lubricants in the dressing keep your line working at peak performance for longer than untreated options. Dressing is easy to apply with a cloth. 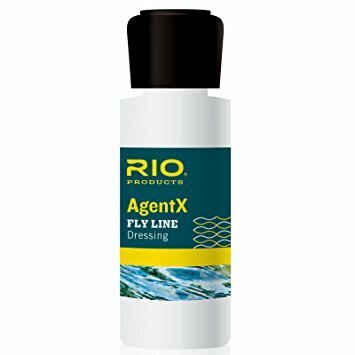 AgentX Fly Line Dressing comes in a 1 oz. bottle.